Why is Oral Cancer Restoration Needed Now More Than Ever Before? We know more about oral cancer, but modern life brings its own risk factors into play. On the one hand, we know more about cancers than we used to. On the other hand, there are aspects of our modern lifestyle that cause cancer. So how does it balance out? Do we have more cancer than previous generations, or are we just more knowledgeable? Most people have to make a concerted effort to be able to avoid the lifestyle factors associated with cancer risk. Cancer, in general, is generally associated with chronic inflammation in the body, so prevention can involve taking actions to decrease inflammation. Doing aerobic exercise regularly, because studies have shown that mortality is reduced when cancer patients exercise! 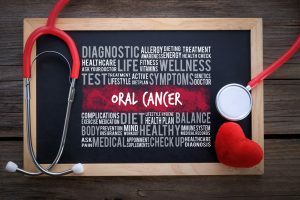 Oral cancer prevention follows the same rules, with an additional caveat: tobacco issues and alcohol drinking increase the probability of getting oral cancer. 25% of oral cancers worldwide are attributed to tobacco usage! 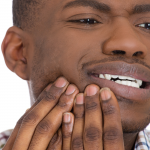 When is Oral Cancer Restoration Needed? Oral cancer restoration comes with its own unique challenges. Prosthodontists can help people who need reconstruction after having oral cancer. Get an annual oral cancer screening at your dental appointment. Studies show that successful treatment of oral cancer depends on treating the disease in its early stages. People who begin treatment when the disease has progressed to moderate or advanced have a survival rate of less than 60%, and those who do survive often have difficulty chewing and eating after the cancer. Find the right doctor. Once an oncologist has treated the cancer, a prosthodontist will likely be needed to begin the heavy lifting of restoration. It’s important to have the right team of doctors if you get oral cancer.Prosthodontists are the most qualified dentists in this field. They are equipped to do cancer screenings to detect cancer, and they’ll remain by your side to work on oral cancer restoration when cancer treatment ends. They are equipped to do complex procedures that address function and cosmetic appearance of your teeth. Learn more about the important work prosthodontists do. Know what’s next. 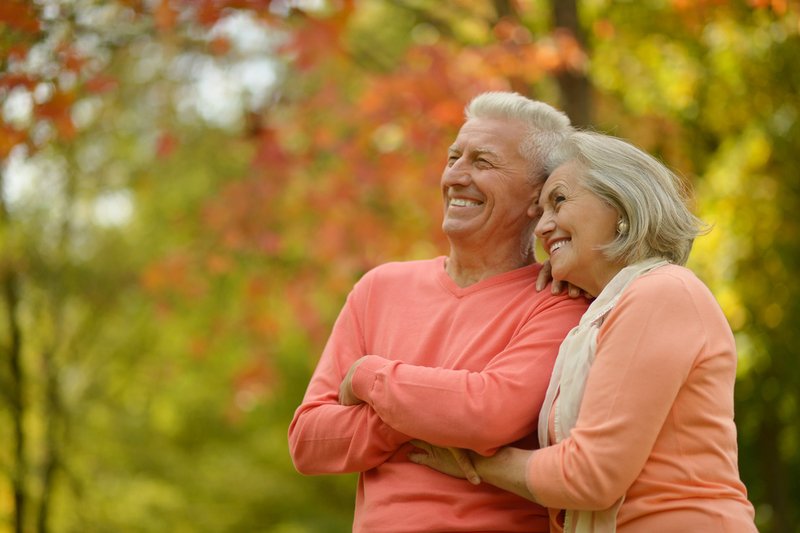 Once you’ve gone through oral cancer treatment, recovery is the next step. The recovery period can be a difficult time. 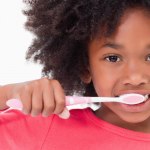 Patients may have problems eating, drinking, speaking, and even breathing. 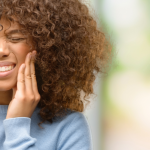 These problems have led to nutritional deficiency and depression in some patients.Rehabilitation should address all the aspects affected by the oral cancer, not just the cancer itself. We strongly recommend that you consider speech therapy, dietary counseling, emotional support/therapy, and oral reconstructive surgery. You Can’t Control Cancer, But Healthy Habits Make a Difference! Like any cancer, oral cancer is a situation no one wants to see their loved ones face. We can’t control aging, which is a risk factor for cancer, but we can reduce inflammation, avoid unhealthy substances, and make good dietary choices (plus vitamins!). The good news is that more oral cancer restoration is needed than ever before because more people are recovering from cancer in the first place. 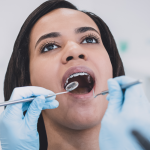 And the truth is that more people getting better because screenings allow dentists to find cancer at its earliest stages, when it can still be treated. Yes, we’re facing more risk factors for cancer than the generations before. But that’s also because we’re living longer– and now, we have the tools we need to detect cancer early. Don’t miss the opportunity to get a screening for you and your loved ones at your next appointment at Penn Dental Medicine. To learn more about oral cancer screenings and oral cancer restoration services, call our offices at 215-898-8965.